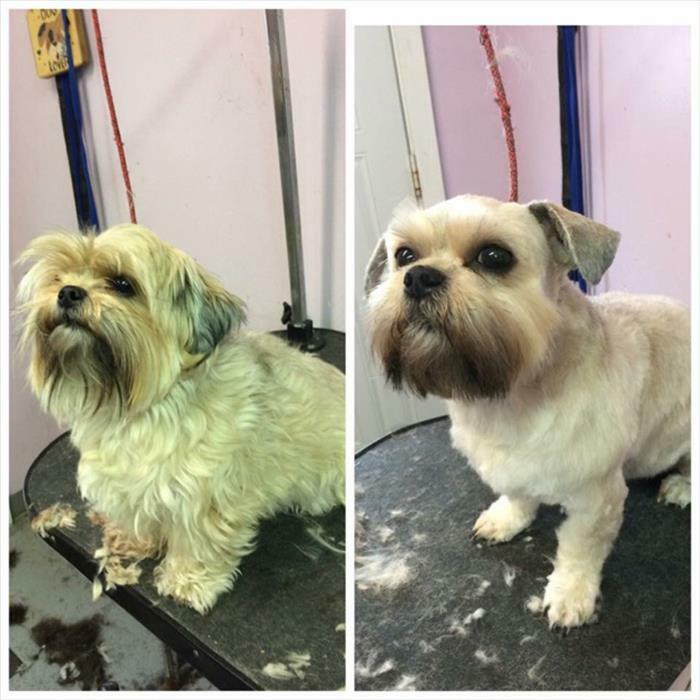 The Place Where You Can Afford To Take Care Of Your Pet-Call for an Appointment! 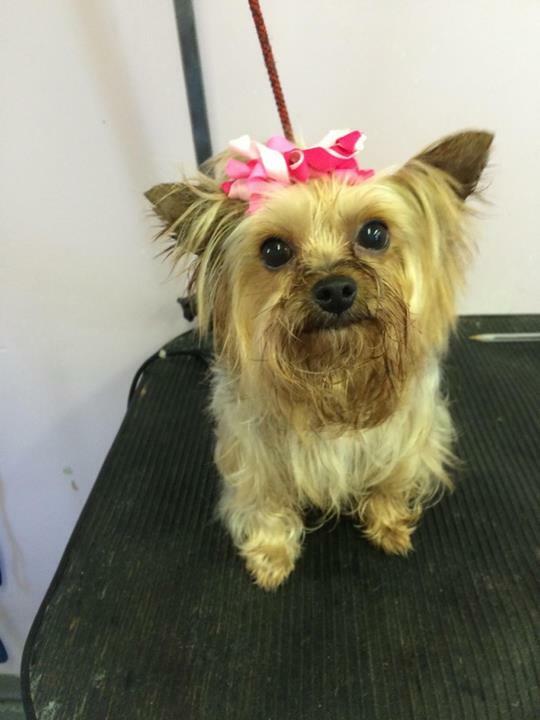 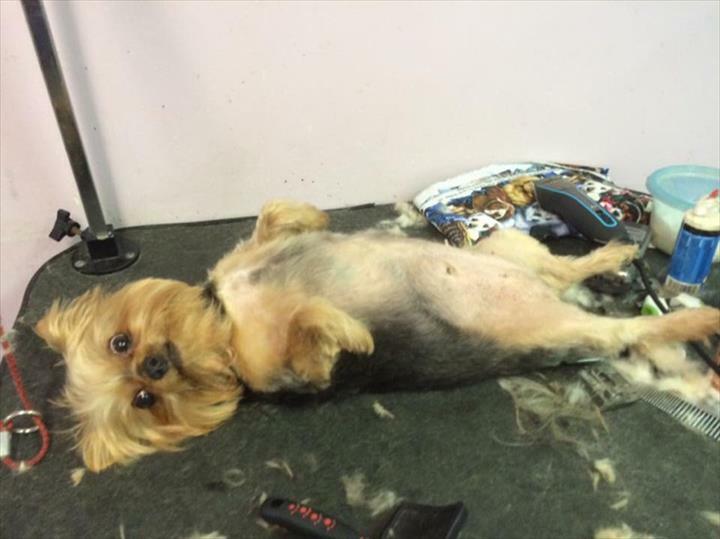 Critters Grooming, in Mooresville, IN, is the area's leading pet grooming company serving Morgan County since 2000. 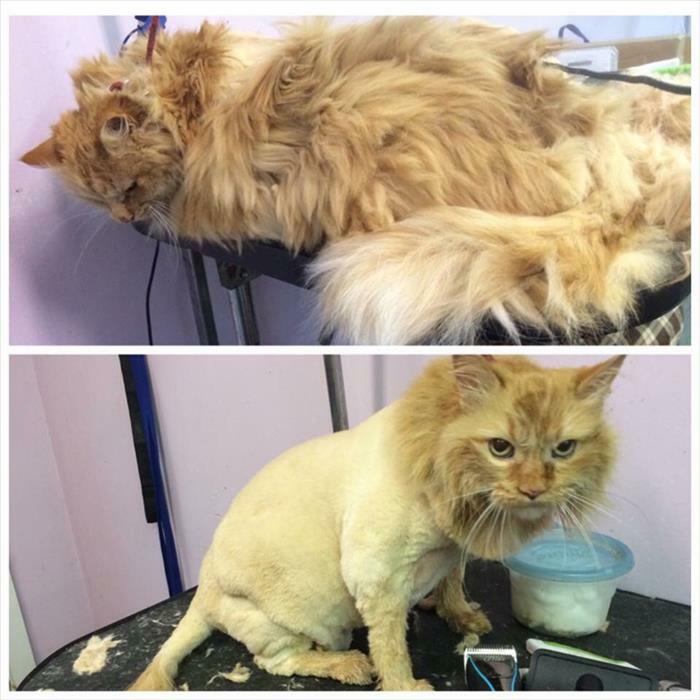 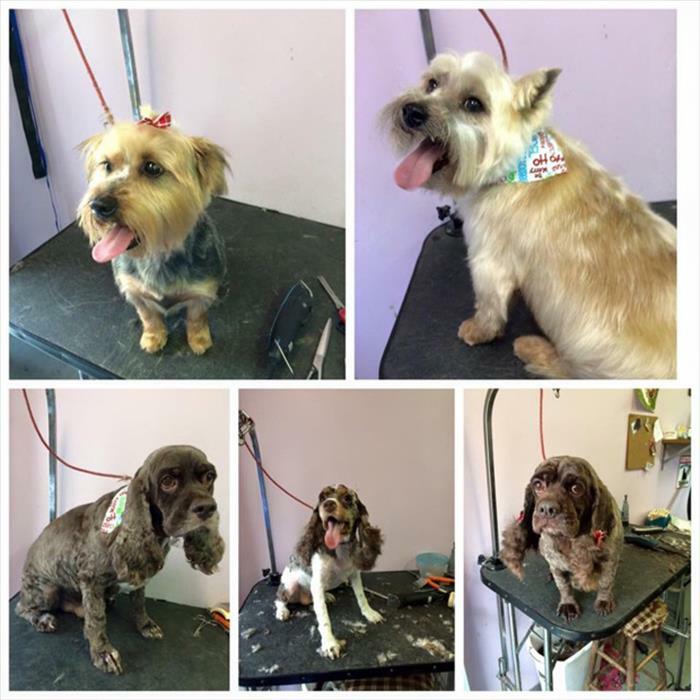 We offer Pet Grooming, Cat Grooming, Nail Trimming and more. 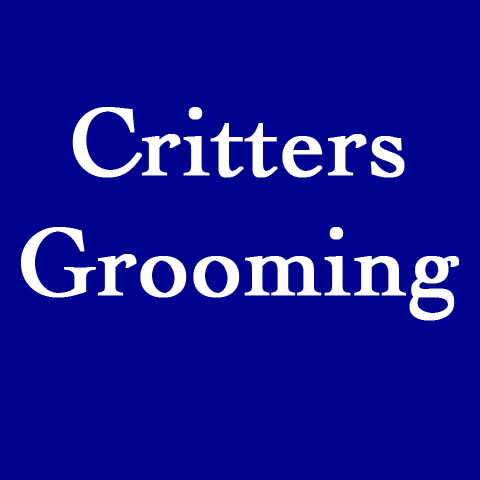 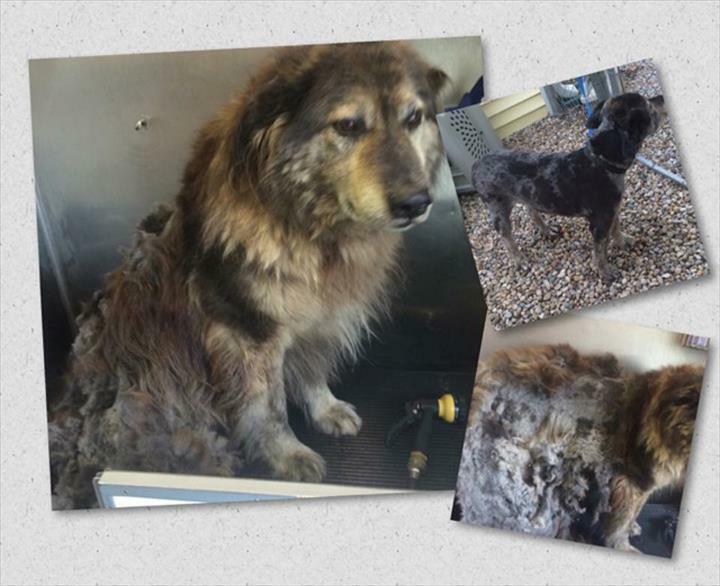 For all your pet grooming needs, contact Critters Grooming, in Mooresville.